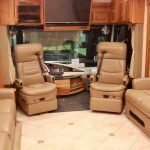 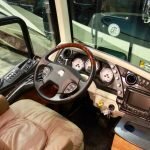 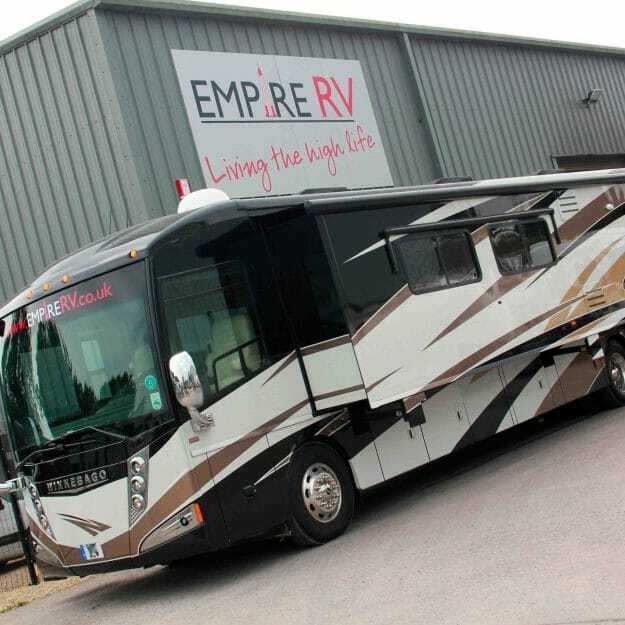 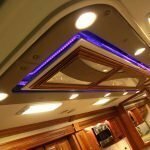 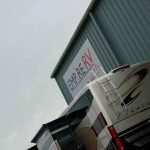 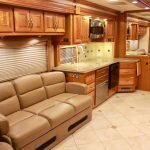 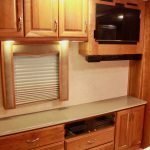 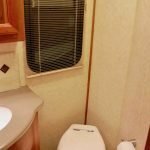 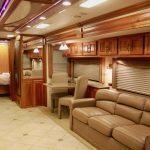 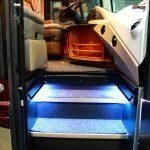 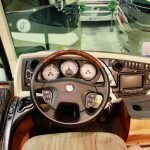 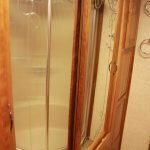 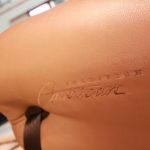 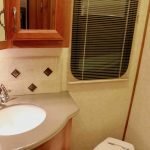 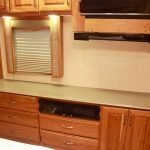 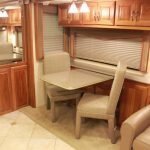 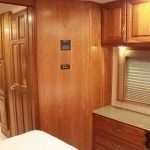 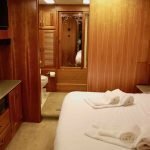 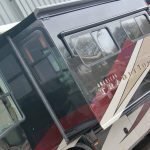 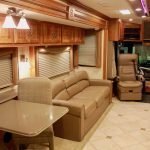 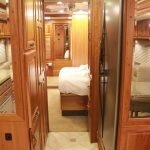 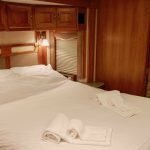 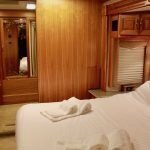 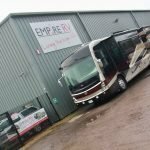 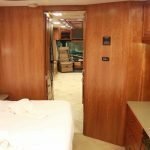 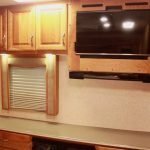 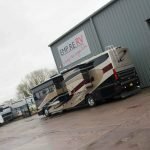 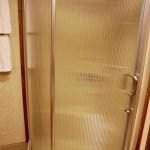 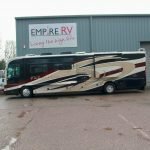 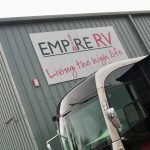 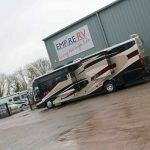 Here at Empire RV, we are so lucky to handle many luxurious RVs and this 2008 American Coach Tradition is no exception. 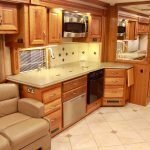 This 40Z is in immaculate condition inside and out and is a true credit to its former owners. 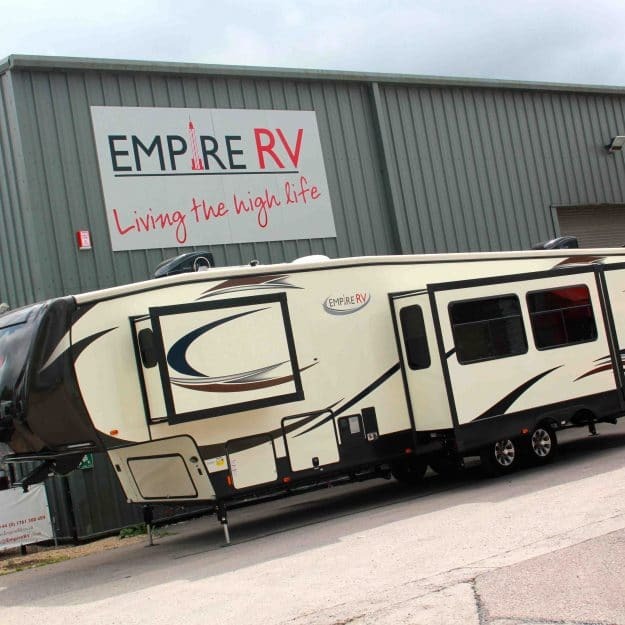 Boasting 3 large slide outs, this is a perfect entertaining coach. 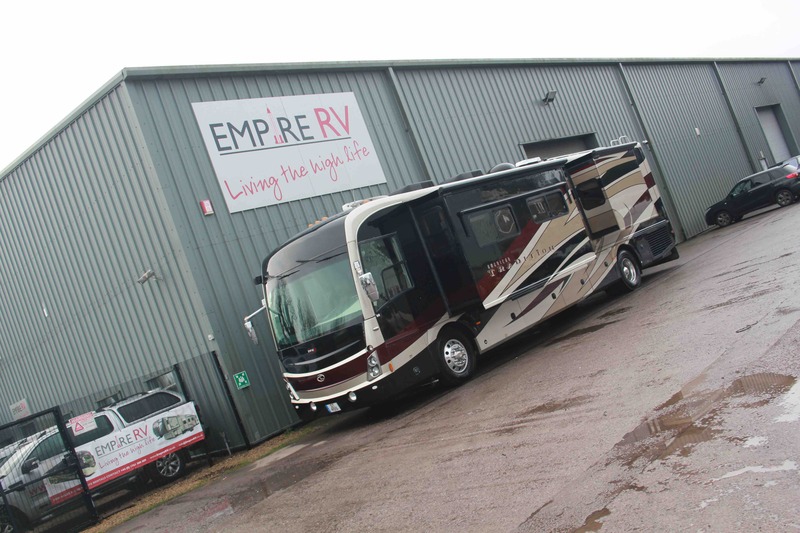 The sumptuous leather throughout is perfect when both travelling on the road and relaxing once parked up. 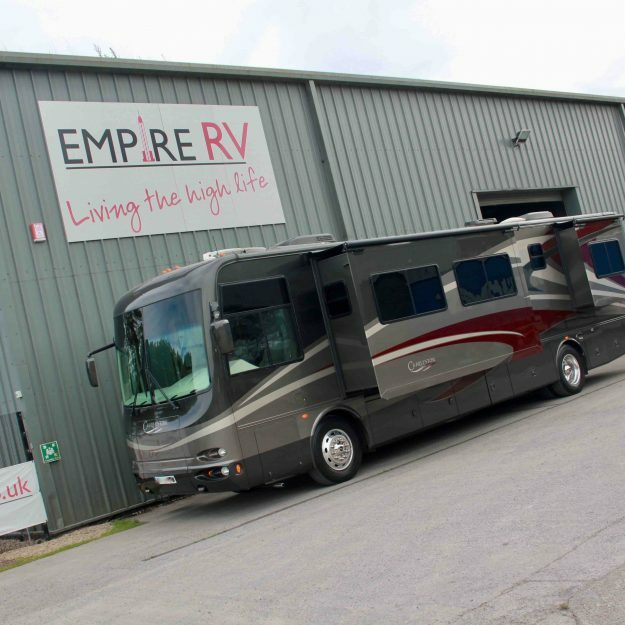 Opposing sofas in the lounge make for a sociable area whilst the large kitchen makes preparing meals a pleasure. 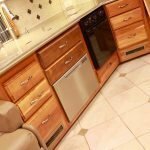 There is even a dishwasher drawer to save washing up after meals! 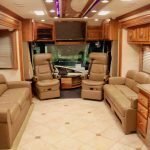 As you walk through this beautiful coach, there is the large fridge/freezer on your right opposite the 1/2 bathroom. 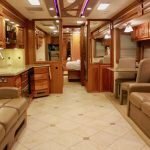 As you make your way in to the large bedroom, there is a king size bed housed in the rear slide opposite the large TV with sound bar. 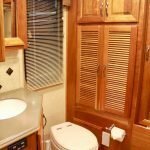 The rear bathroom is simply stunning and houses the large corner shower, toilet, sink and large wardrobe. 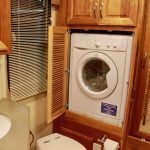 There is even a washer/dryer! 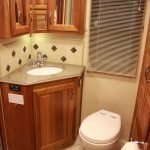 This RV needs to be viewed to appreciate all the toys onboard. 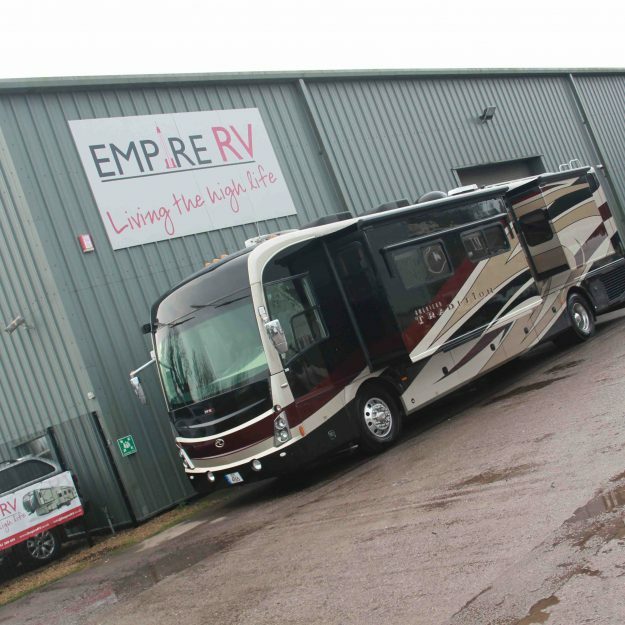 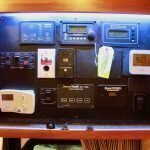 There is 500w of solar panels on the roof, satellite TV, exterior TV, side view cameras, the list goes on and on…..! 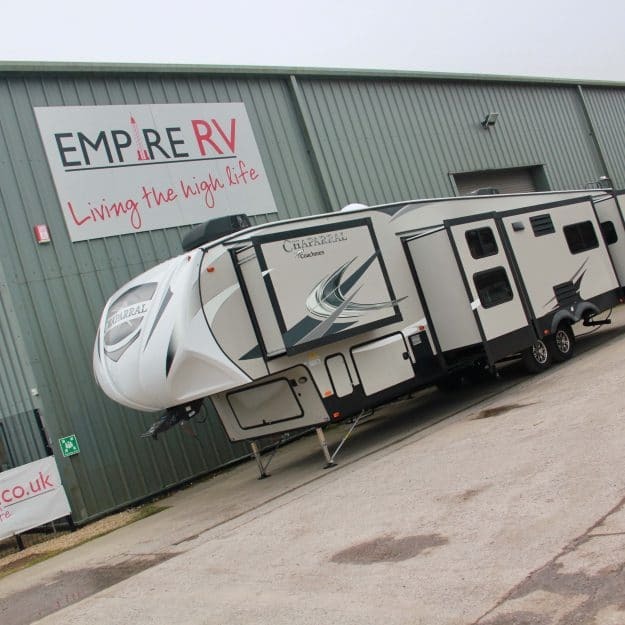 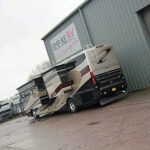 Available to view at our Somerset showroom.